Laurent Saulnier isn't shy when pushing the boundaries of jazz. For 19 years, the V.P. 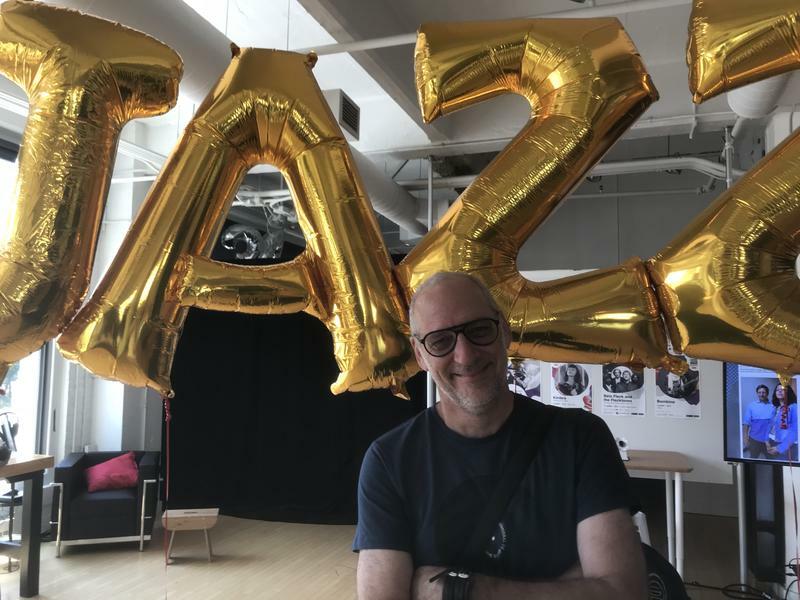 of Programming for the largest jazz festival on the planet has made the case that jazz is much more than swing and bebop, but a style that informs many of the popular sounds we listen to today.